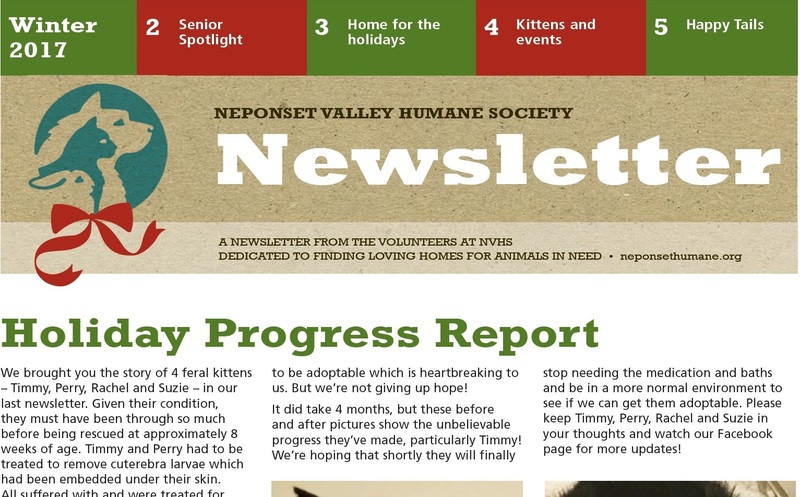 Our Holiday, 2017 Newsletter is Here!! Help Gizmo walk without pain!!! We have a very special girl in one of our wonderful foster homes. Gizmo, a 5 year old Chihuahua mix, was surrendered to NVHS with several other animals and is in need of a very expensive surgery. She’s healthy otherwise, so knowing an expense like this would be difficult for our small non-profit, her foster mom decided to set up a GoFundMe page to help raise the needed funds. She is a SWEETHEART and just wants to be loved. Who can resist this face!!! 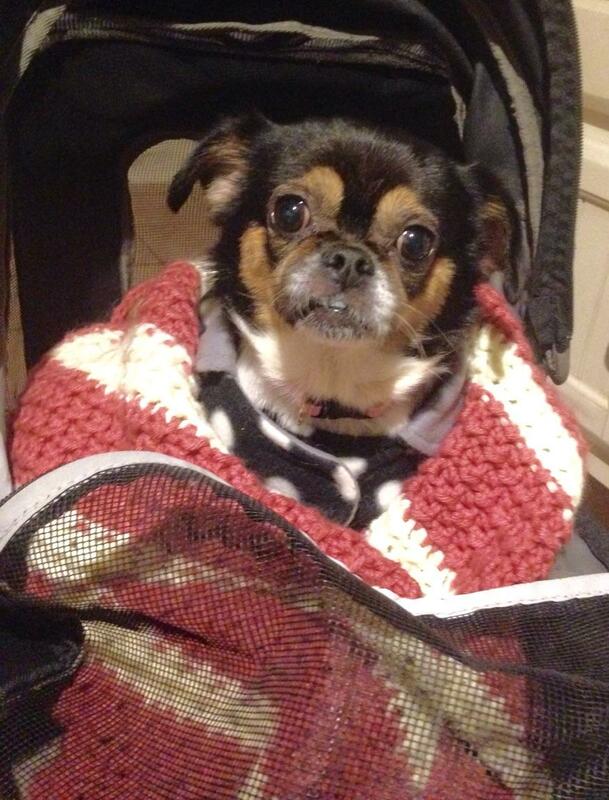 Gizmo needs your help! 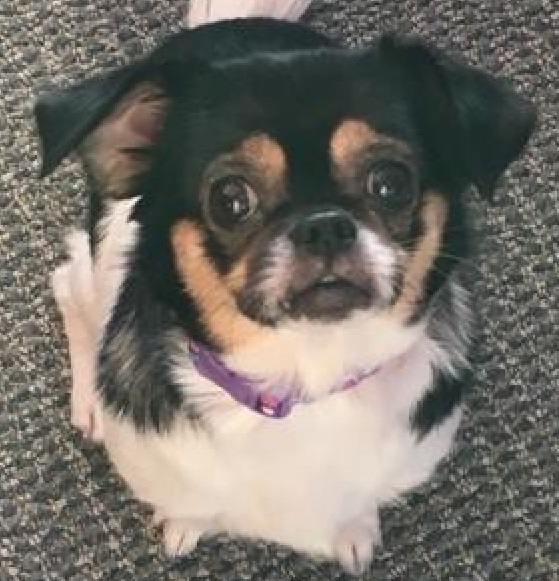 Please follow this link to read more of her story and donate to help Gizmo realize what life is like when she can walk without tremendous pain and discomfort. Once she’s recovered, she’ll be looking for a very special forever family! Thank you! And visit our Facebook page to see how to purchase beautiful handmade jewelry and raffle tickets for a wonderful picture – 100% of the proceeds are going toward her surgery!! !